The STREET TREATS Ice Cream Truck! 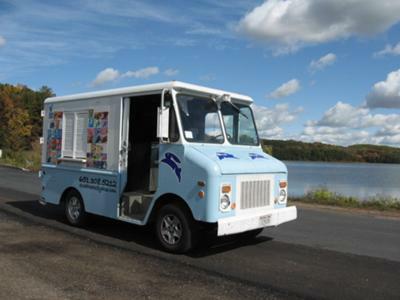 Bringing "happiness on a stick" to the St. Croix Valley area since 2006! Available for events on weekends! Mike Thole: 651-308-5212 or streettreats.webs.com.